UPDATE: Eclipse glasses have sold out. The Stargazers astronomy club is selling eclipse glasses for $1.50, with proceeds benefiting the University Observatory. The Great American Solar Eclipse of 2017 will take place Aug. 21, and Kirksville will experience a 98 percent obscuration. To safely look directly at the uneclipsed or partially eclipsed sun requires special-purpose solar filters or solar viewers. Anyone interested in purchasing eclipse glasses can contact Vayujeet Gokhale. 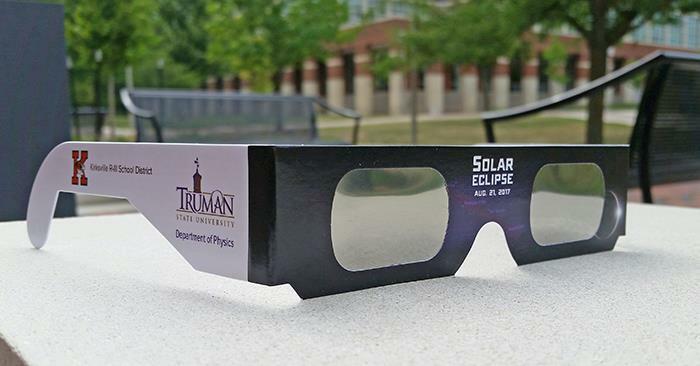 Glasses can be purchased at the School of Science and Mathematics Office (Magruder Hall 2004) or in Magruder Hall 3168 weekdays between 10-11:30 a.m. and 1-4:30 p.m. Payment options include cash or check made out to “Truman State University” with “Truman Observatory” written on the memo line. 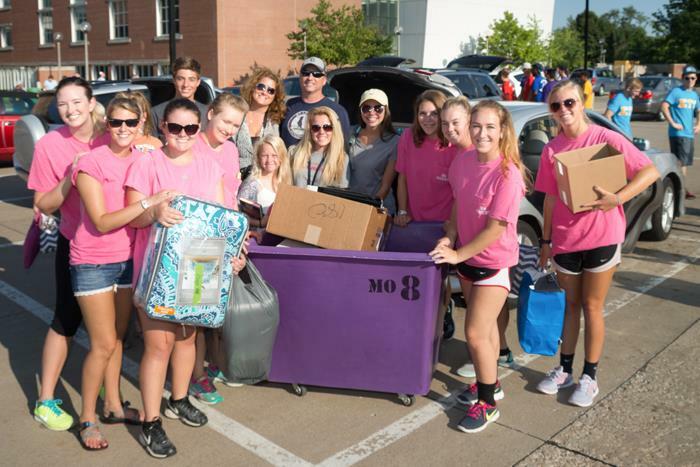 In addition to selling eclipse glasses, faculty members and students from the Stargazers have been working on events to help the community experience the rare occurrence. Solar telescopes and solar binoculars will be set up the day of the event on campus near the Student Union Building Mall and at the observatory located at the University Farm. They will also be accessible at the Adair County Public Library and the Moberly Area Community College parking lot on Normal Avenue. Additionally, there will be other means for observing the eclipse, including sunspotters and solar-funnels. These events are free and open to everyone. Useful links regarding the eclipse can be found at observatory.truman.edu/eclipse2017. 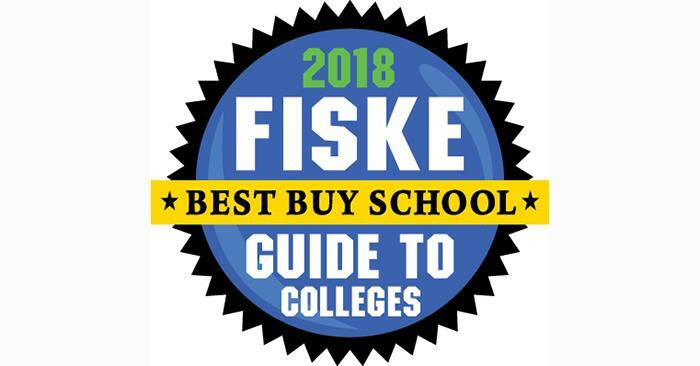 For more than 30 years, “Fiske Guide to Colleges” has chosen a select group of schools, noted for quality academic offerings and affordable cost, for its annual best buy list. All of the best buy schools fall into the inexpensive or moderate price category, and most have four- or five-star academics ratings. This year’s edition marks the 34th anniversary of the popular college guide, created by former New York Times education editor Edward B. Fiske. 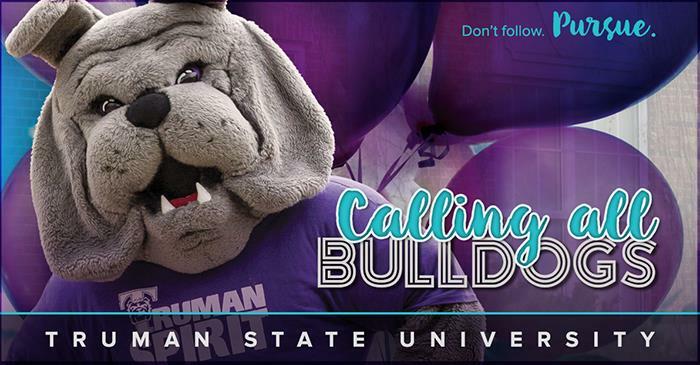 The best buy list includes colleges and universities in the United States, Canada and the U.K.
Truman has been included in the “Fiske Guide to Colleges” for three consecutive years, and nine times in total. 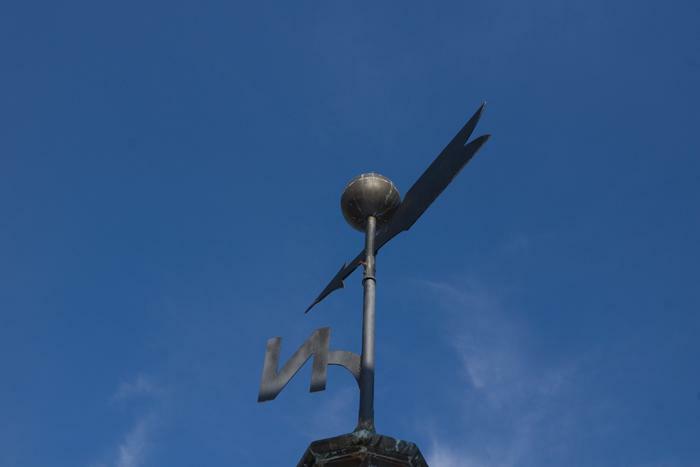 Truman has one of the lowest student-loan default rates in the state of Missouri, coming in at 3 percent while the Missouri average is 11.5 percent and the national average is 11.3 percent. Few buildings on campus have been around as long as Baldwin Hall, which will reopen for classes this fall following a yearlong renovation project. The nearly 80-year-old building was offline for the entire 2016-17 academic year while major updates were completed. Unlike previous campus remodels and additions, the upgrades to Baldwin Hall were largely utilitarian and included new heating, air conditioning, lighting, plumbing, wiring, walls and flooring. Since opening in 1938, Baldwin Hall has received little in the way of renovation. An elevator was added in the late 1980s, and the building received some structural attention to the exterior in the summer of 2012. Previously, the largest capital improvement to Baldwin Hall included the addition of the auditorium in 1959. Under the recently completed renovation, the auditorium received new paint and updated lighting. While Baldwin Hall might be most widely known for its auditorium, much of the 85,000-square-foot building is dedicated to academics and student services. The first floor will now be home to the Study Abroad Office, the Center for International Students and the Multicultural Affairs Center. Along with 47 offices for faculty members and GTRAs, the rest of the building now houses two large classrooms, two seminar rooms and 12 general classrooms. Other academic areas include five collaborative study rooms, two foreign language computer labs and six dedicated foreign language tutor rooms. 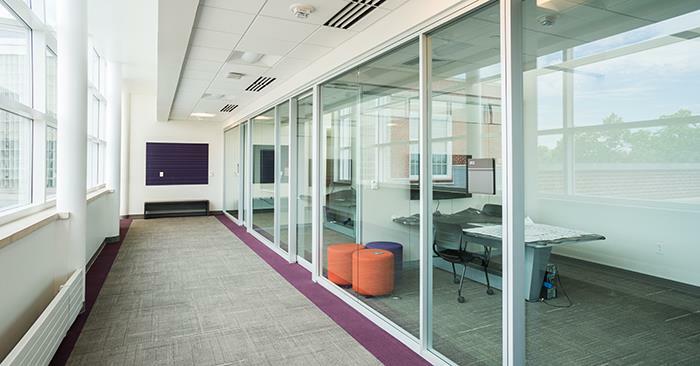 Additional functional spaces include six music practice rooms, interfaith prayer spaces and two conference/meeting rooms, as well as informal lounges and study spaces on all three floors. A major component of the update is new restrooms on all three floors. 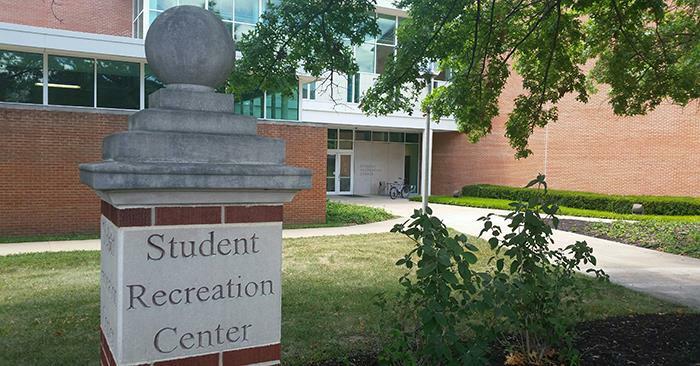 In total, the Baldwin Hall renovation project cost $14.5 million, with $9.2 million coming from the state and the remainder from Truman. Whiting-Turner of Kansas City was the general contractor, and local subcontractors included Aladdin Glass, TH&N Electric, Rentschler Painting and B&H Graphics, Print and Sign. A ribbon cutting ceremony for Baldwin Hall will take place during homecoming, Oct. 13-15, as part of the University’s 150th anniversary celebration. Details on the ceremony will be announced at a later date. See more Baldwin Hall photos here. On Sept. 2, the University will officially be 150 years old. To celebrate the sesquicentennial anniversary, there will be a variety of activities throughout the 2017-18 academic year. 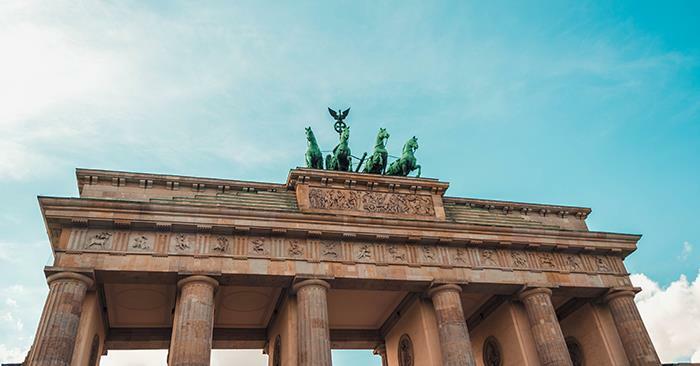 Three main celebrations will take place this fall. For additional information and future updates, check out the sesquicentennial website at 150.truman.edu. This event is sponsored by A.T. Still University (celebrating 125 years), the City of Kirksville (celebrating 175 years) and Truman. To help celebrate this milestone anniversary, departments and organizations are encouraged to consider how any events they host may be tied into the 150th celebration, and they should work with the Office of Publications to incorporate the specially designed 150th logo into all printed materials and emails. 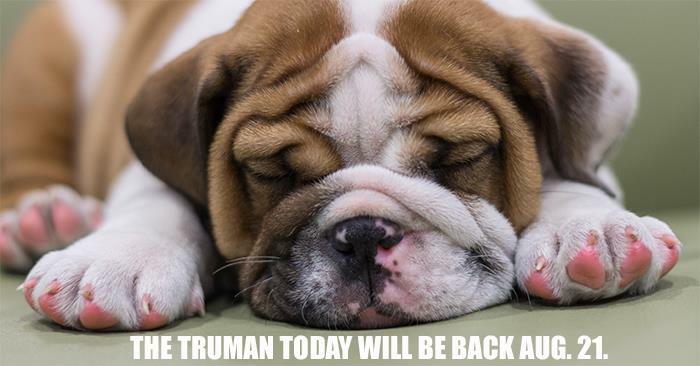 Events should also be submitted to the Truman master calendar at truman.edu/event. Additionally, letterhead with the 150th logo can be used until June 30, 2018. For information about using the 150th logo and letterhead, email Winston Vanderhoof. Those who would like to incorporate the 150th celebration into their email signature can find details on how to do so at identity.truman.edu. With the re-opening of Baldwin Hall, several offices will be in new locations for the 2017-18 academic year. In case of an emergency, call 911. To have an officer dispatched for a non-emergency, call 660.665.5621.